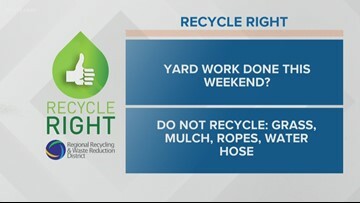 Get that yard work done! 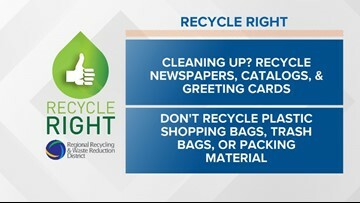 But dispose of your waste responsibly! 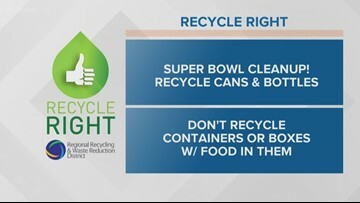 Raven Richard has your Recyle Right tip. 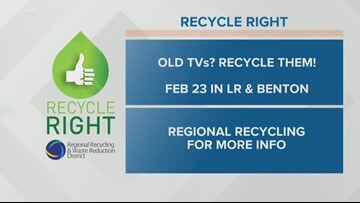 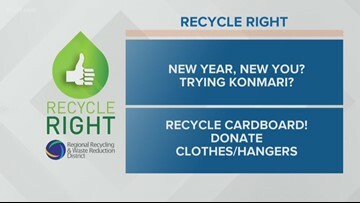 Mariel Ruiz with your recycle right tip.